Do me a favor, would ya? Scroll down a bit and take a gander at some adorable puppy mugs. (Go ahead and take a look, then come back here and we'll continue - I'll wait.) Take a good, long look. Now notice the knots on their tiny little heads, and ponder that someone whacked an entire litter of 5-week-old puppies on the head, then piled them into a plastic tub and left them to die. This is why we need BFDR, and this is why BFDR needs you. This is not okay, and you're just the person to do something about it. 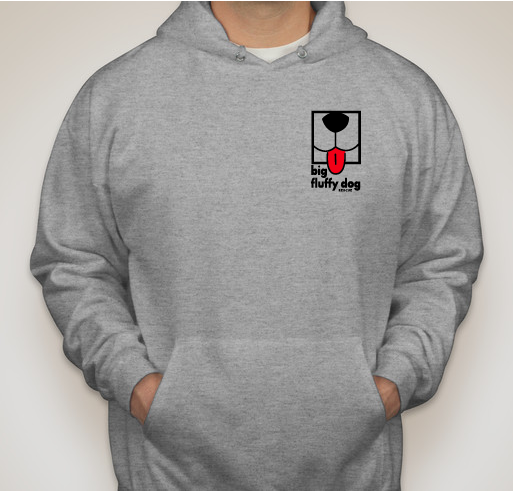 Want to make a real difference in the lives of dogs who desperately need someone to care? I knew we could count on you. 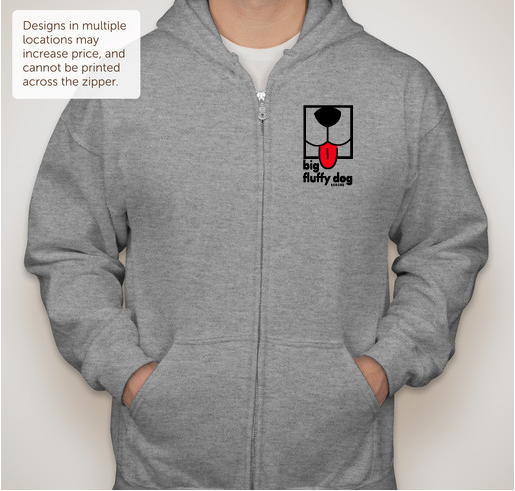 Click the button, buy a hoodie, and share the link far and wide to let the whole world know that they, too, can show these and countless others that their lives matter. You're the best! 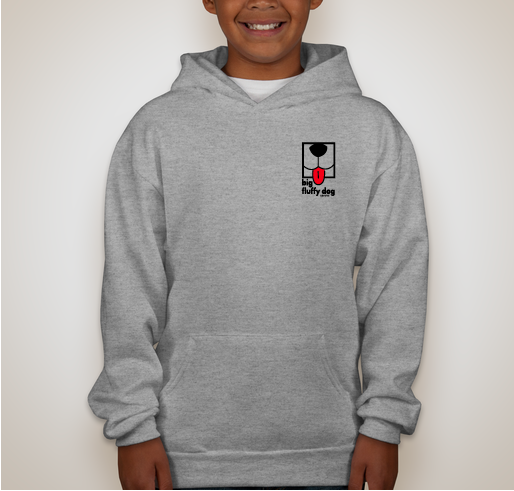 Please click the 'Buy Now' button below to buy your hoodie and save a life! 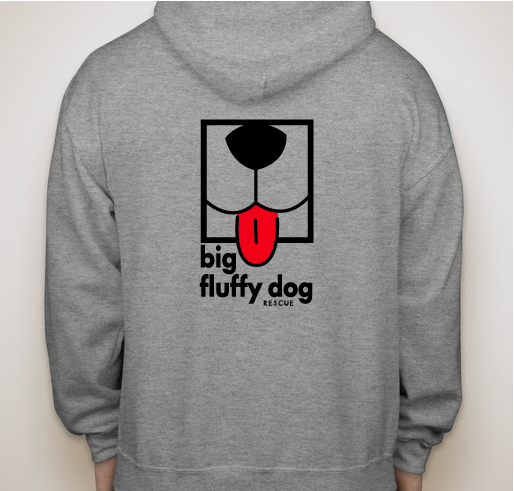 I love Big Fluffy Dog Rescue and all the work they do! 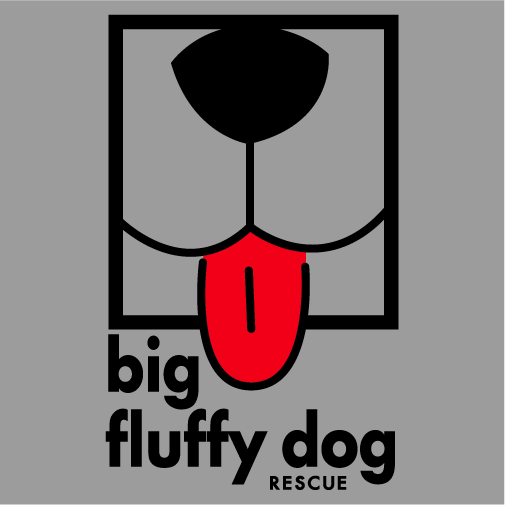 Big Fluffy Dog Rescue does amazing work!